Shake all ingredients over ice. 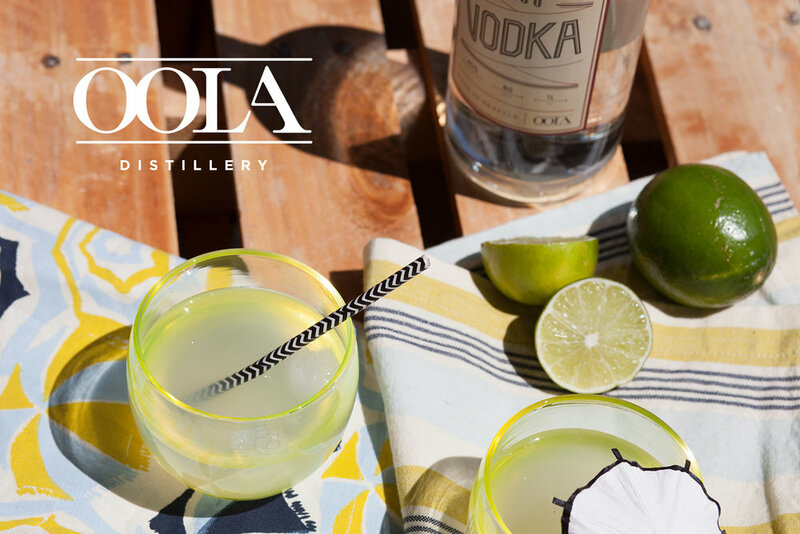 Strain into an ice-filled Old Fashioned glass (or a glassybaby drinker). Garnish with a lime wheel and enjoy!